Tag Archive | "online soccer news"
Cheikhou Kouyate will not be a part of the revamped West Ham United squad next season after the 28-year-old midfielder completed his move to London rivals Crystal Palace for an undisclosed fee. The Sky Bet Championship season kicks off this Friday before the Premier League reboots next week – but how do the two leagues differ in terms of playing styles? All 20 Premier League sides have revealed their new home strips for 2018/19 but which is your favourite? West Ham face a fight on their hands as they seek to keep star teenager Domingos Quina at the club, amid reported interested from Barcelona. West Ham midfielder Pedro Obiang is wanted by former club Sampdoria. The 26-year-old is keen on a return to Italy and talks are well advanced as Manuel Pellegrini re-shapes his squad. It may have taken him a week, but Jack Wilshere has finally had his say on Luke Shaw’s new set of pearly white teeth. Shaw’s post on Instagram received thousands of comments. 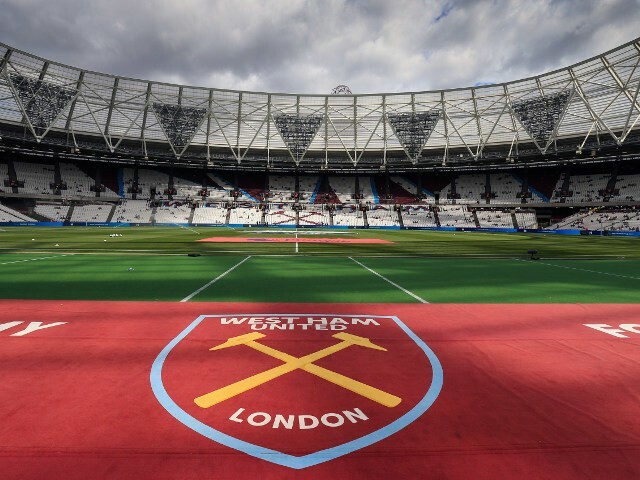 West Ham have been charged by the FA over the behaviour of the club’s supporters during the Hammers’ defeat against Burnley in March.